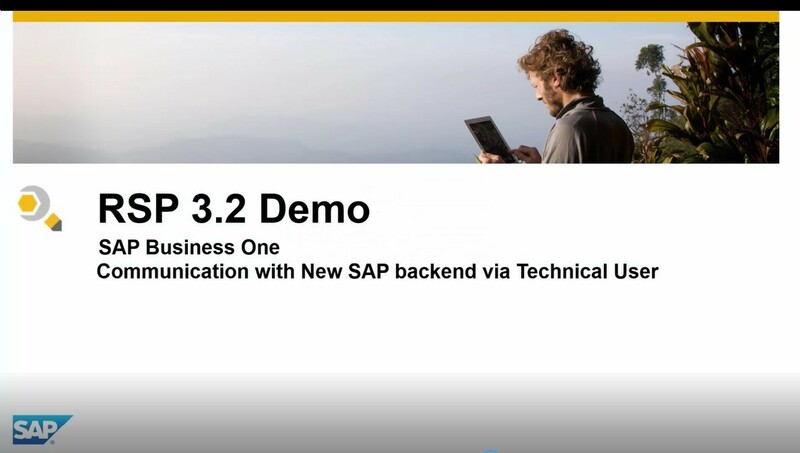 SAP Business One have delivered a new Technical S-User in RSP 3.2 to allow you to connect to the SAP Backend and guess what it's free! Don’t we all love free stuff! Here are the most common questions you have been asking SAP Business One Support about the RSP Technical S-User. 1. Why is the RSP Technical S-User so necessary for you and your customer? Without this Technical S-User the data transfer to SAP Business One Support will fail. You are probably aware RSP is the primary platform for SAP Business One Support to receive your customer’s Data. 2. How do you know if you already have this Technical S-User or not? 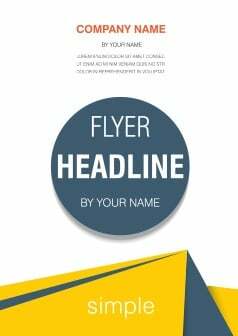 You can check this through the support launchpad for SAP Business One. It is easily identified as it's Last Name will always be TECH-USER and cannot be edited. 3. How do you request an RSP Technical S-User? 4. Can you request a batch of RSP Technical S-Users in one go? If you want to save time and effort you can request a batch of Technical S-Users together. The “Mass-creation of Technical S-users” feature in the support launchpad for SAP Business One allows you to create Technical S-users for many customers at a time. 5. Where do you configure the Technical S-User in RSP? It's simple. 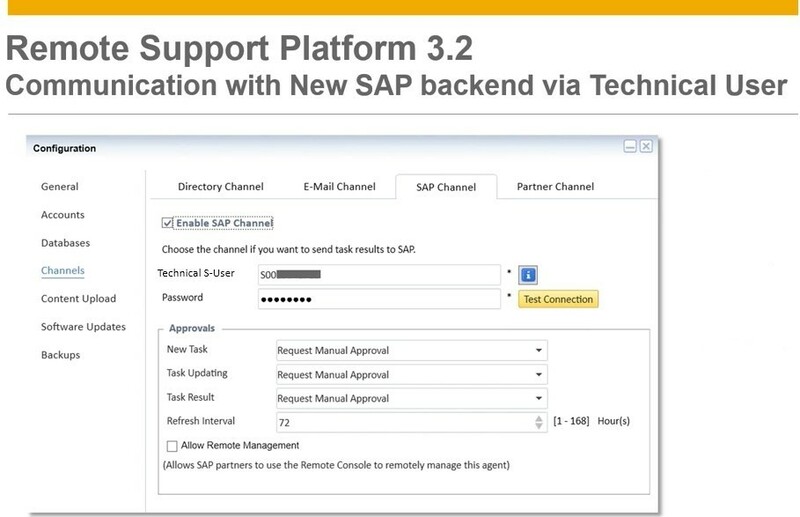 Go to Configuration > Channels > SAP Channel > Tick Enable SAP Channel > Here is where you enter your new Technical S-User and password and test the connection to the SAP Backend. You are now all setup and connected to the SAP Backend and able to transfer the relevant data. Remember, without this Technical S-User there is no communication with the SAP Backend and therefore no data transfer is possible. 6. What do you do if the Technical S-User cannot connect or locks ? Don’t worry if your Technical S-User cannot connect to the SAP Channel or it locks.We have a troubleshooting SAP Note 2414424 - RSP Troubleshooting Technical User Connectivity Issues to help you in these situations. Interested in learning more about the Highlights of Remote Support Platform RSP 3.2 ? Check out this video.